Reece Lewis has always been a bit of a crimefighter. 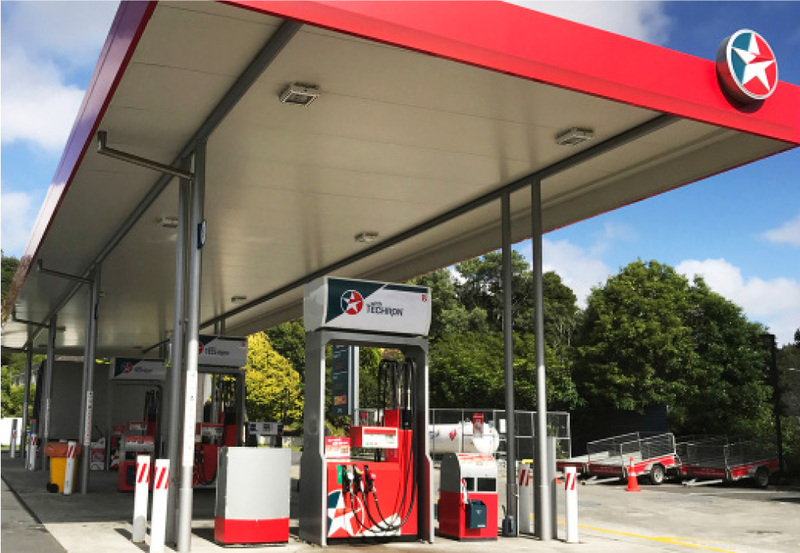 He’s owned and operated the Caltex petrol station in Lower Hutt since 2005, and as long as he can remember drive-off fuel thefts and theft have always been a source of frustration. Even before joining the Auror community about a year ago, he was reporting drive-off fuel thefts to the local Police. In a way, he was lucky: despite having 10-15 drive-offs per month and about five shop thefts, he didn’t have the same high volume of crime as some of his counterparts. But when he went to report crime and provide evidence to Police, his camera system was letting him down. The images were often too grainy and pixelated to be useful, and police couldn’t prosecute offenders if they couldn’t get a positive ID on the person doing the drive-off. What’s more: reporting crime was a time-intensive process that kept his staff occupied on the phone rather than running the store and assisting customers. So when crime levels started to rise, Reece knew he had to take action, and on a recommendation from a friend he joined Auror. "Since the price of petrol has increased the whole industry has seen an increase of drive-offs. Petrol theft unfortunately will never stop; criminals will always find a way to steal. However we are finding ways to make it harder with Auror." Reece started by adding Auror to his arsenal of tools, using the platform to report and keep track of vehicles that did drive-offs from this site. But ultimately he wanted to prevent them too. 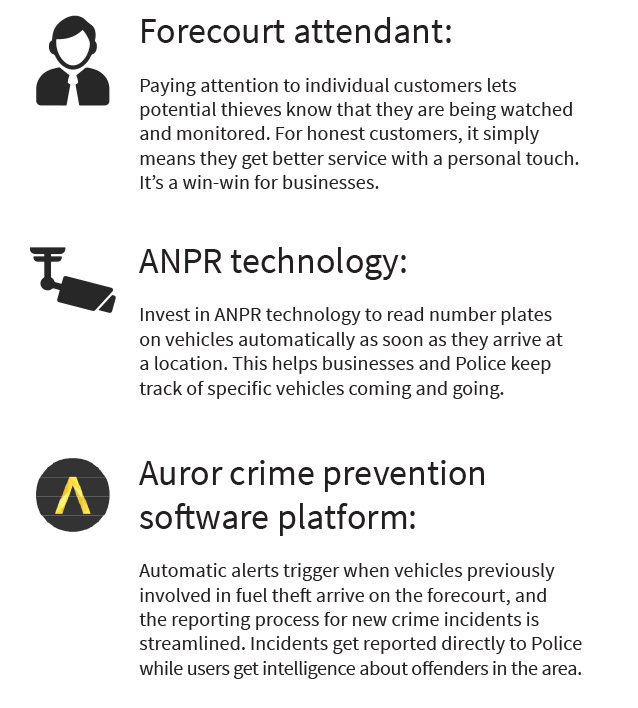 That meant adding Automatic Number Plate Recognition (ANPR) technology, which combined with Auror would detect and block offender vehicles before they even had the chance to steal. First he had to set up the right infrastructure for ANPR, including good Internet Protocol (IP) cameras and specialised ANPR software. Reece and Auror brought in the expertise of Focus Digital to add the right cameras to the mix, as proven through an earlier ANPR project with Z Energy. 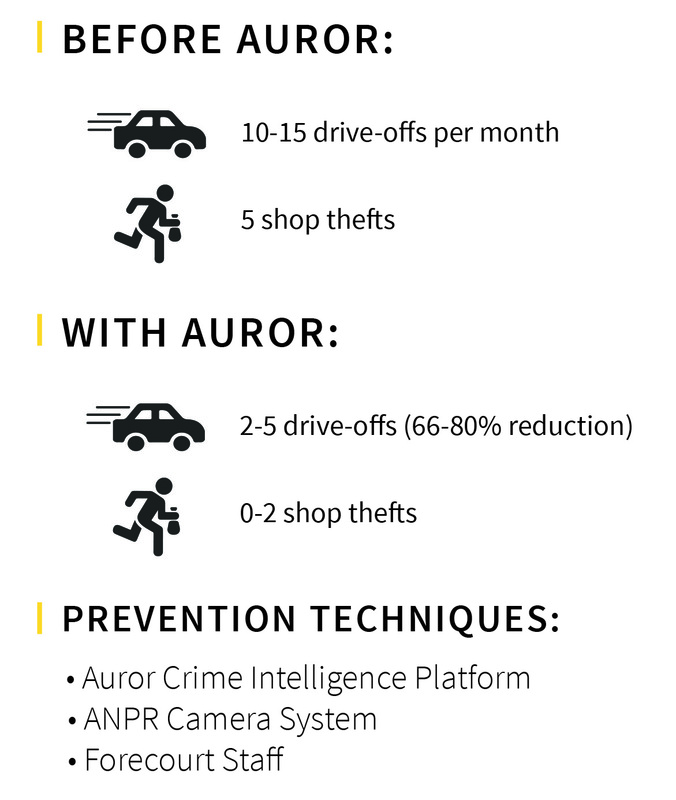 With these systems in place, the Auror platform could connect it all and create a seamless workflow to report vehicles and preventing future thefts. Now when a vehicle that has been reported to Auror arrives on his site, ANPR cameras scan and detect the plates and trigger an onscreen Auror alert for staff to leave the fuel pump on prepay. In addition to new cameras and technology, Reece cleverly added some old-fashioned service to his model: a forecourt attendant. He’s found the personal touch and extra attention paid to customers also aids in keeping criminals off his site. 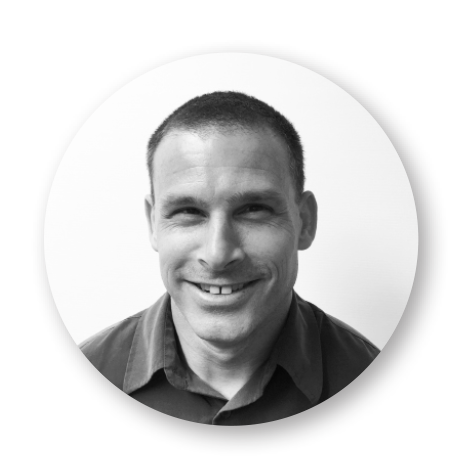 Not only has Reece succeed in reducing crime on his site, he’s also enjoying a better relationship with his local Police driven by the intelligence and reports he’s providing and the collaborative nature of preventing crime through Auror. Now with fewer thefts and better Police engagement, Reece’s site staff are getting a respite and enjoying getting on with the business of running the station. 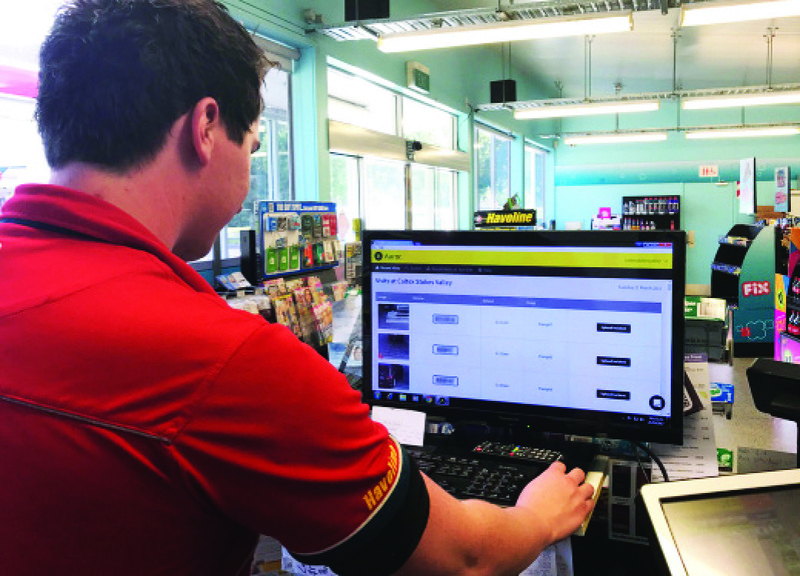 “Our staff are finding it easier to do the reporting on the Auror system and like being able to get alerted for potentially untrustworthy customers,” he says.